Monaghan County Council, in association with the Department of Arts, Heritage and the Gaeltacht, the Department of Environment, Community and Local Government and IPB, are in the process of developing a programme of diverse events to mark the upcoming 1916 centenary. 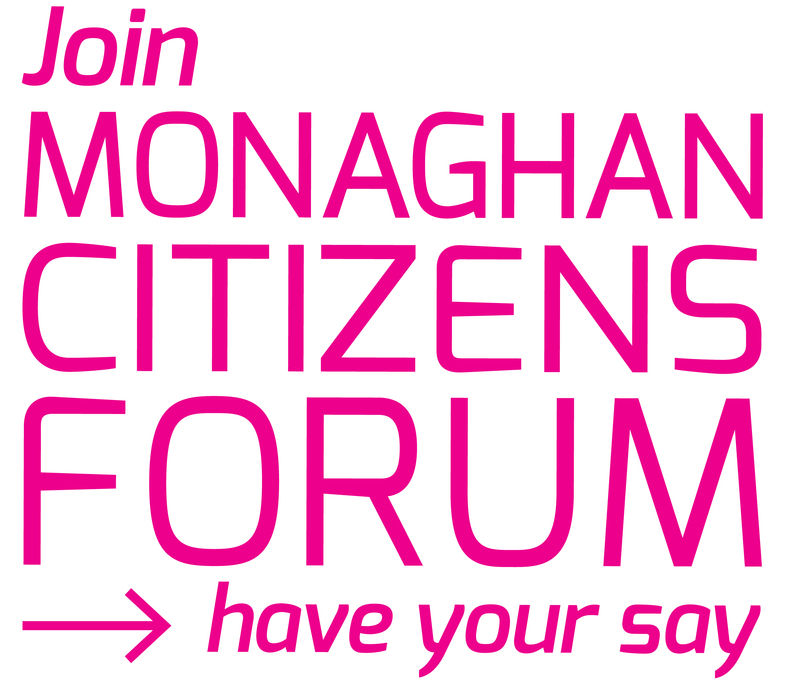 Monaghan County Council envisages that events will broadly fall under the following categories – Community Participation, Historical Reflection, Youth and Imagination, Cultural Expression, An Teanga Bheo, Global and Diaspora. In order to be successful, projects must correspond with one or more of the following themes: Remember, Reconcile, Imagine, Present and Celebrate. Implementation funding is available to interested groups for the completion and running of projects that will be delivered in 2016, and will be directly related to the quality of the project and how it relates to the recommended selection criteria (criteria is included in the guidelines). Application form and guidelines are available at Ireland 2016 Implementation Fund – Guidelines & Application form or by contacting Kim Mc Kenna, Governance & Corporate Affairs, Monaghan County Council, Glen Road, Monaghan, or emailing kmckenna@monaghancoco.ie. Closing date for completed application forms is 31st December 2015 at 5pm.